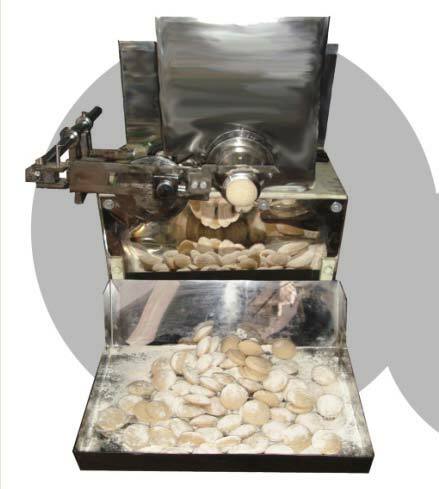 Precision engineered, Dough Ball Making Machine makes round and uniform dough balls (Pedal) for Chapati Matic. The size of dough can be changed by simply modifying the nozzle of Dough Ball Making Machine. Our Dough Ball Making Machine is easy to operate and come with several advantages such as longer service life, consistent performance and low energy consumption.